Dealing with severe allergies like Asthma is tough on its own. But when you couple that with a gluten allergy, things only get more complicated. While you do want to be sincere about taking your allergy medication regularly, you also have to ensure that the medicines you’re taking don’t end up triggering your other allergy related to gluten intolerance. 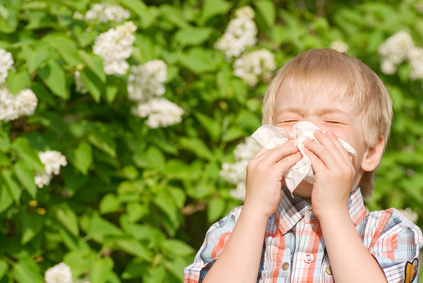 Using gluten free allergy medicines is a good way to keep all your allergies at bay at once. Here’s all you need to know about brands that offer gluten free allergy and Asthma medicines, including brands like Dimetapp Elixir cold and allergy.